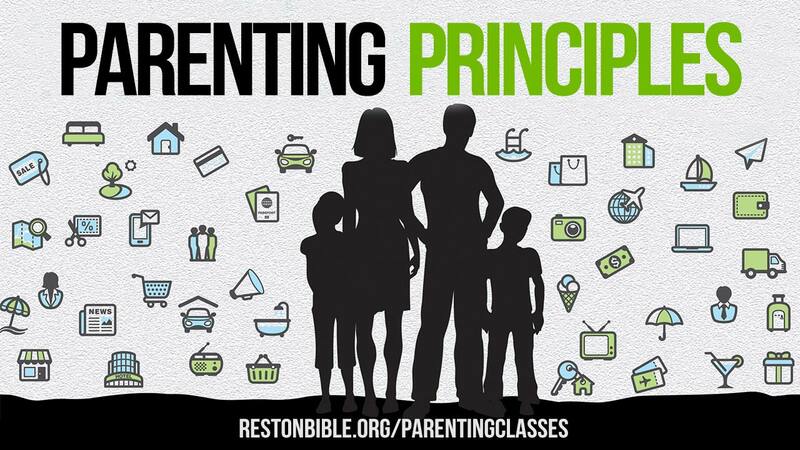 Grace-Based Parenting 3 is open to and relevant for parents of all age children. Registration for this class is now closed. Check back for future class offerings.